Bass Guitar Impresario, Al Turner, affectionately called “The Burner” returns with his latest record “This Is”, his fifth solo recording! 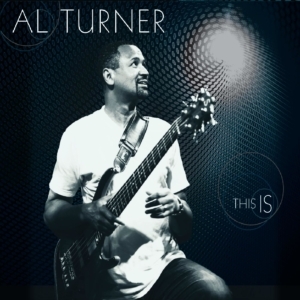 Self-produced, “THIS Is” features upbeat, joyful and melodic tunes and like all of Al's recordings, the groove is the central theme throughout. Stellar musicians including, Marlon McClain, Tom Braxton, Ron Otis, Dana Davis, Darryl Wakefield, Calvin Rodgers, Jeff Canady, Monty Q. Pollard, Mark Mitchell, Jordache Grant, Darryl Dixon, Rick Watford, Melvin Jones, Mike Burton, Shedly Abraham, Gino Castillo and Eric Willis lend their talent and skill to help tell the musical story of each track.